@jodytjw is on Carousell - Follow to stay updated! 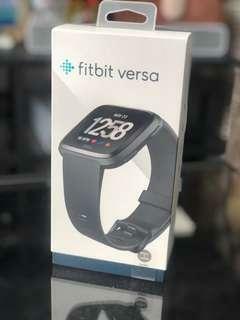 FITBIT VERSA BLACK Brand new , unused condition Retailing at $310 Comes with full box and packaging Free Delivery if East. Or meet up at central.